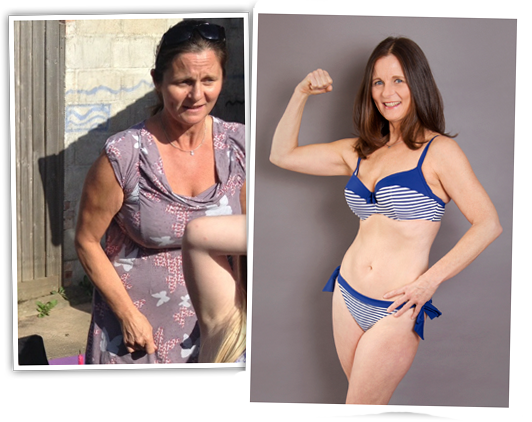 My Story – Personal Trainers and Boot Camps in Worthing and West Sussex | At PW Physique and Fitness Worthing, our health inspired workouts will help anyone become fit and build muscle quickly and safely. Personal Trainers and Boot Camps in Worthing and West Sussex | At PW Physique and Fitness Worthing, our health inspired workouts will help anyone become fit and build muscle quickly and safely. At PW Physique and Fitness Worthing, our health inspired workouts will help anyone become fit, lose weight, and build muscle quickly and safely. 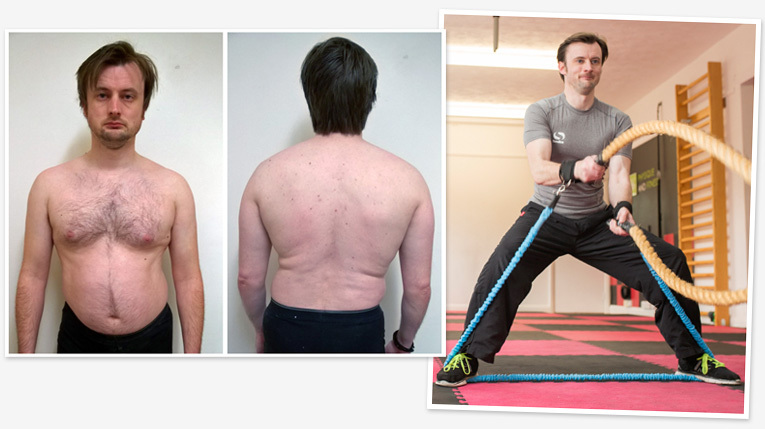 How Does a Former 7 Stone Weakling Transform Himself, Get over Debilitating Back Pain and Then Go on to Transform Hundreds of Average Joes and Janes from Flab to Fab in Record Time? I was going to give you the standard clinical, “I’m a fitness Trainer, and I’m certified with several different governing bodies, have over 20 years experience whipping people into shape, and have had training programmes used by magazines such as Men’s Health, blah, blah, blah…” on this page. See, a lot of trainers fall into their vocation because they’re naturally fit. As a result, they only need stick on a vest and some shorts and you’ll immediately believe anything they say. Unfortunately, despite qualifications, they tend to think that what works for them (which is most things) will work for everyone else! When I was a teenager, I weighed 7 stone. That’s right, just 98lbs. Problem was, as we moved further into our teenage years, everyone around me seemed to be getting bigger, stronger, more athletic… and I didn’t! 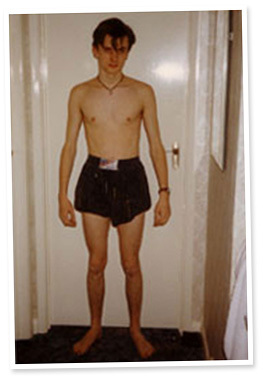 The muscle building, fat burning effects of puberty seemed to completely pass me by. It was then that I decided I didn’t want to be at the back of the pack, and started learning about working out. Unfortunately, I did it the wrong way by picking up fitness mags and following what the models and trainers in those told me to do. What I didn’t realise was that the people in those mags were naturally in that shape. They gained easy, and 95% of their shape came from what their parents gave them. Now don’t get me wrong. These people work hard to look like they do, but people like you and me need to put in months of effort just to look like their “before” photo! However… it wasn’t all bad. I invested hundreds of hours into training and I did happen to stumble upon some stuff that worked every now and then, and got a short spurt of results. After all, swing a bat enough times, and you’re bound to hit something! It was only after those years that I ditched the fitness mags and hit the real books. I learned as much as I could about physiology, nutrition, bio-mechanics, physics… you name it! I became incredibly intimate with the inner workings of the human body. Any information that was going to claw me an inch closer to my goal, I devoured it! I learned, picked up several qualifications along the way, and as I did, it was only then I started seeing real results. Had I not spent countless hours studying, practicing, and just getting myself out there in the trenches, I would never have packed on another 30lbs of muscle mass, and reached a point where I’m happy to wear clothes that fit when it’s hot, and not sweat it out in something long and baggy to hide my embarrassment at my shape – or more accurately, lack of! I then went on to create transformation programmes for average Joes and Janes, just like me, and the results I was getting started to get noticed. I was asked to put readers through my programmes. To write new, unique programmes to get people the kind of results you normally only see if you’re a movie star. In fact, my ‘Daniel Craig’ workout for Mansized Magazine, designed to help men emulate the iconic Bond physique, was one of the most Googled workouts and helped thousands of men don the iconic blue trunks… Or at least look like they could… Back when Casino Royale was playing on repeat on the big screen. But somewhere along the way, disaster jumped up and kicked me in the man-berries. Or the lower back to be more precise. I never had a coach. I learned exercise form from books with no-one to keep an eye on me and make sure I’m not going to hurt myself… So I did! One day in the gym, while squatting with way too much weight on my shoulders and, shall we say, questionable form, something ‘went’ in my lower back. For years I was plagued with chronic pain whenever I tried to do any kind of exercise. I worked around it, took a few steps forward then a few back, and eventually after years on the NHS hamster wheel, I gave in and paid to get proper physio. Three days over a birth pool, followed by another week sleeping in a hospital chair pushed my lower back over the edge, finally prolapsing a disc in my spine. This left me completely twisted up and over the next few months, I piled on a tonne of fat. I couldn’t walk without a crutch, and the doc had me on enough pain killers and anti-inflamatories to open up a pop-up pharmacy. I ended up having to have hospital procedures, and put myself into intensive physio to get back to even walking normally again! The silver lining to all of this is that during recovery, when I was getting back in shape I had to adapt my training, and stumbled on even faster ways to drop fat, tighten and tone, and get stronger, fitter, and healthier. SO WHAT DOES THAT TELL YOU ABOUT ME? I’m human. I’m vulnerable. I’ve failed (a lot! ), and I’ve been broken. I’ve been painfully skinny, I’ve been so fat I look like I’ve swallowed a beach-ball, and I’ve been everything in between. I wasn’t born in shape. I don’t have the genetics to just look at a dumbbell and drop fat like a hot stone. I understand body transformation intimately. I’ve lived it and do it every day. And now I help other people get real results. In fact at the time of writing, I’ve helped thousands of people slash their body fat and tone and shape their muscles through my courses, books, articles, and of course in-person training and consultations. Not only do I know how to train people like us who don’t naturally look like they’ve stepped off of an action movie set, I live it myself every single day. I specialise in it! 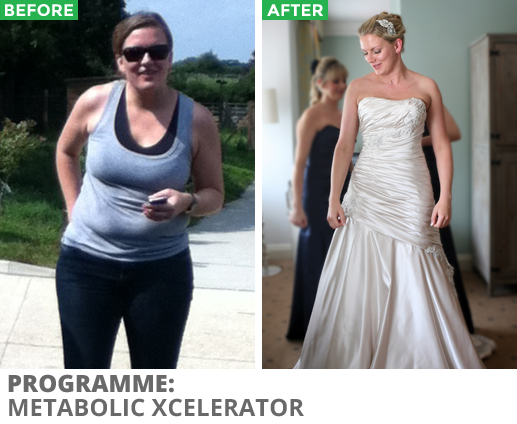 TRY SUSSEX’S #1 FAT LOSS PROGRAMME FREE! PLUS get instant access to our workout schedule, location, and exact pricing information to get started! Can't recommend Anthony and his team at PW Fitness enough! 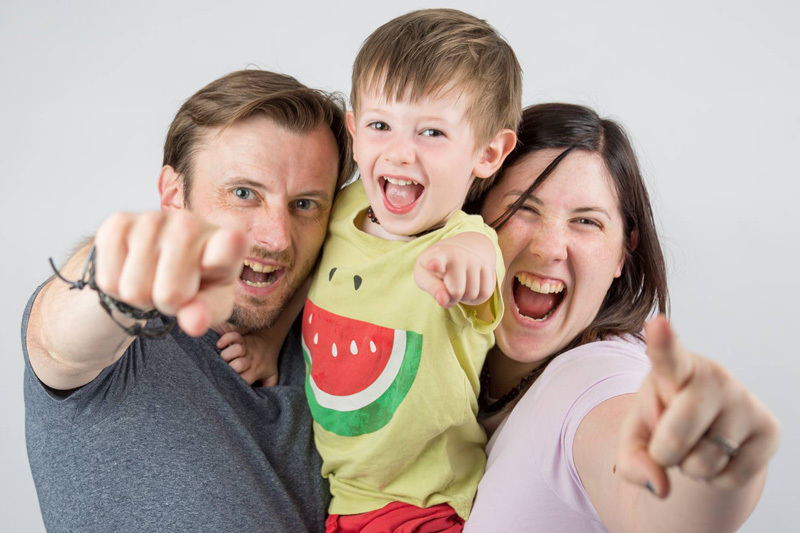 Workout times that fit around life as a busy working mum, knowledgeable and encouraging trainers and a great group of people to support each other. I'm more motivated to go to classes because I know I'm going to have fun. And it works - the weight is coming off and I'm toning up. Joining PW Physique and Fitness has made such a change in my life. They're a really supportive, friendly bunch who understand the struggle of losing weight and getting fit and try to make it as easy as possible. I am actually enjoying working out (which I never thought I'd say!) and find the food plan and recipes delicious! The pounds are just dropping and I feel great!